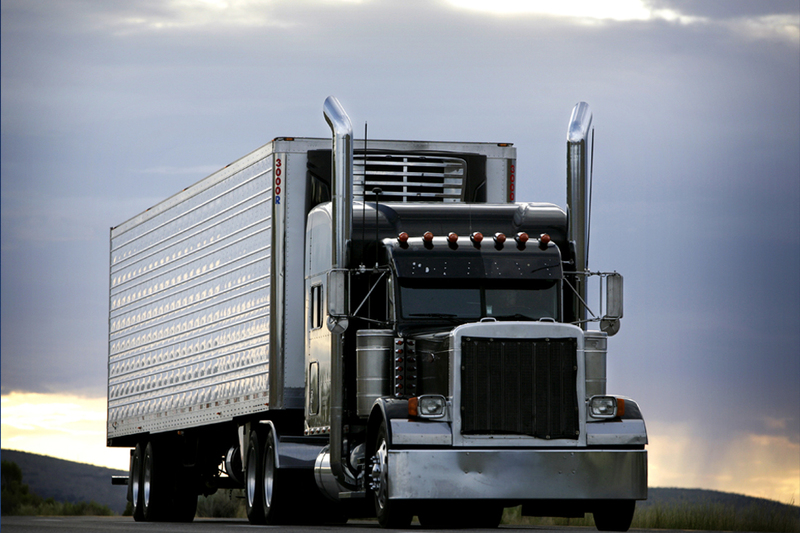 A & A Transportation offers availability 24 hours a day. Sign up below to partner with A&A Transportation. 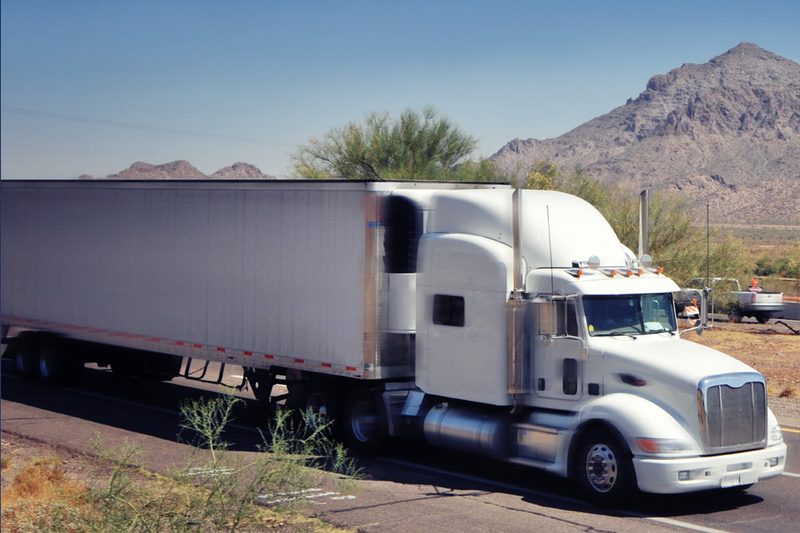 A & A Transportation is a premier non-asset based third-party logistics source that prides itself on experience, customer service, and integrity. 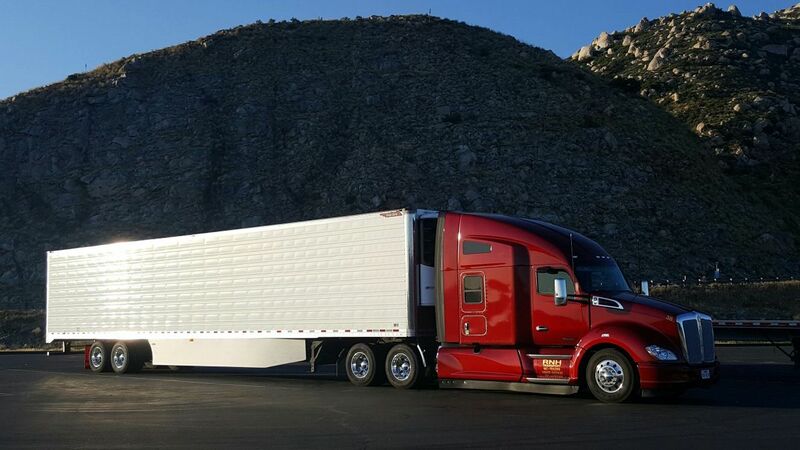 With a team big enough to serve your transportation needs but small enough to know who you are, A & A Transportation is responsible for transporting more than 6,000 loads per year.